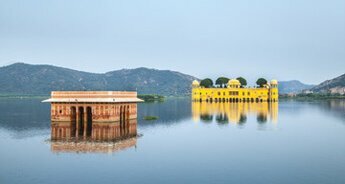 With grand monuments speaking of the valor and grand lifestyle of Rajputs; shimmering lakes that evoke the charm of romanticism; palaces brimmed with the notched artifacts, and markets bustling with shops selling colorful ghagra and food joints serving spicy food, Udaipur is the ideal places for travelers, honeymooner, backpackers and even solo travelers. 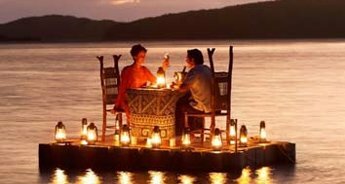 It is full of beautiful experiences, which makes it one of the most romantic cities in the world too. 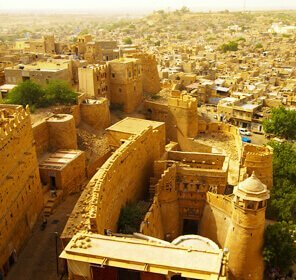 But if you want to know in detail about this city, it would be great to visit it at least once. 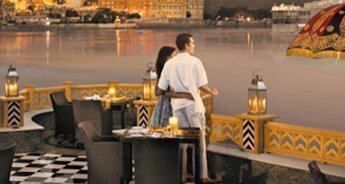 And if you want to witness the best of Udaipur for your upcoming holiday, Tour My India is offering a five-day comprehensive package. 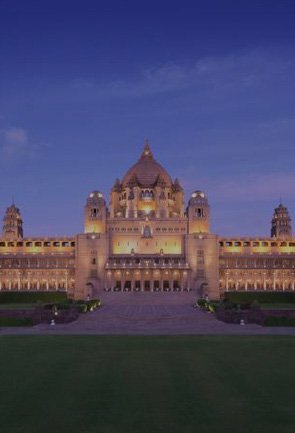 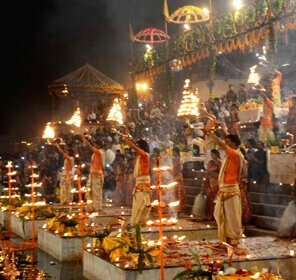 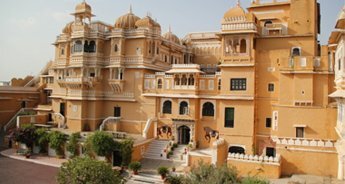 On this tour, you will visit all the famous attraction of Udaipur like City Palace, Jag Mandir Island, Jagdish Temple, Bharatiya Lok Kala Mandal, Moti mangri. 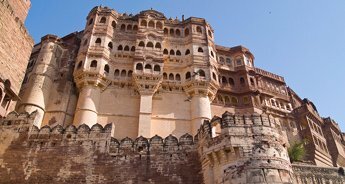 And if you had enough of Udaipur's lakes and palaces, you will also a visit nearby attractions like Kumbhalgarh, Chittorgarh, and Ranakpur that makes great day trips and has an extravagant legacy of cultural, spiritual and traditional history. 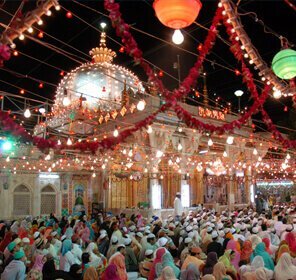 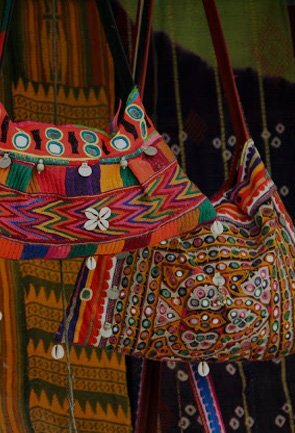 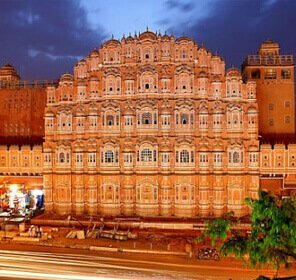 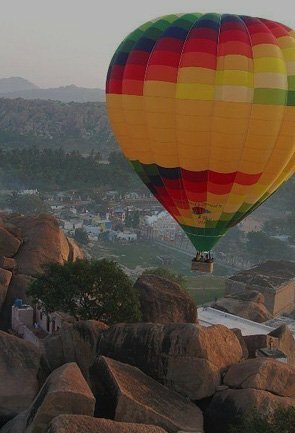 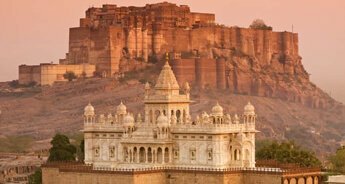 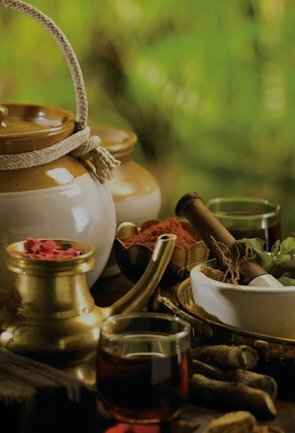 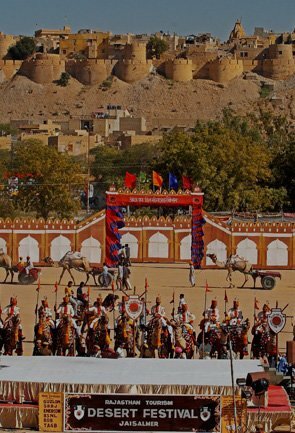 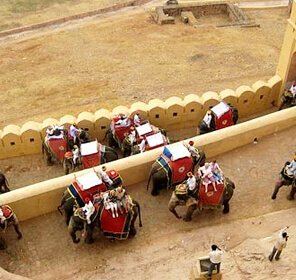 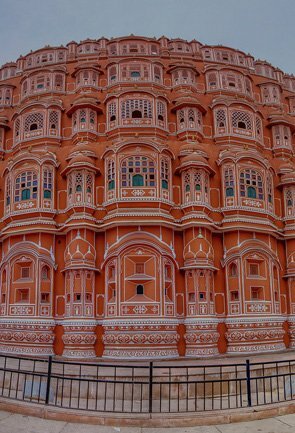 Grab this tour right away if you want to experience the magic and madness of Rajasthan. 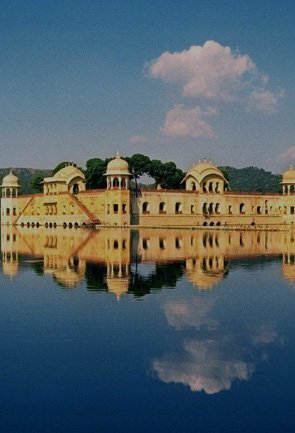 On arrival in Udaipur, you will be transferred to the hotel. 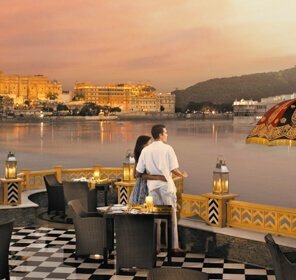 Overnight stay in the Udaipur hotel. 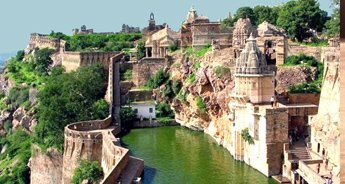 Today, you go for Udaipur sightseeing tour, which includes a visit to Chittorgarh Palace, City Palace, Jag Mandir Island, Jagdish Temple, Bharatiya Lok Kala Mandal, Moti mangri, Maharana Pratap Memorial, Sahelion Ki Bari, Fateh Sagar Lake, and Lake Pichola. 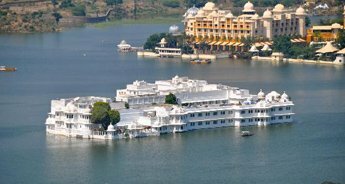 Overnight stay in Udaipur hotel. 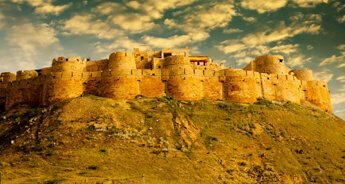 After breakfast, you will check out from the hotel and drive to Kumbhalgarh to see its iconic fort. 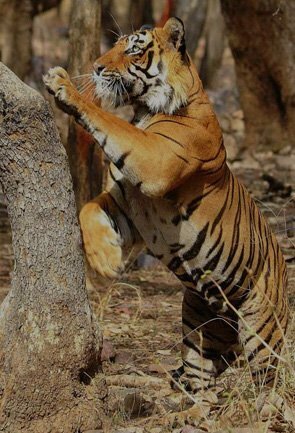 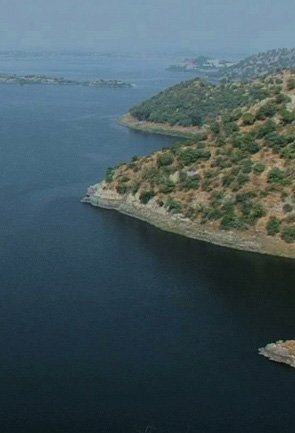 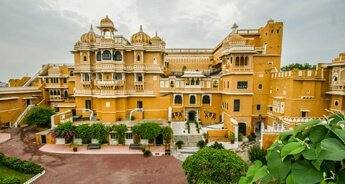 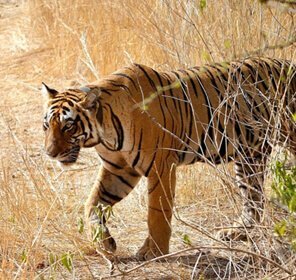 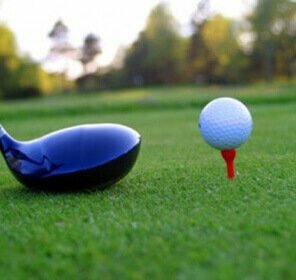 You will also visit Badal Mahal Palace and Kumbhalgarh Wildlife Sanctuary. 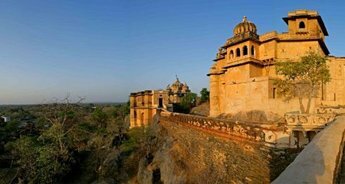 Overnight stay in the Kumbhalgarh. 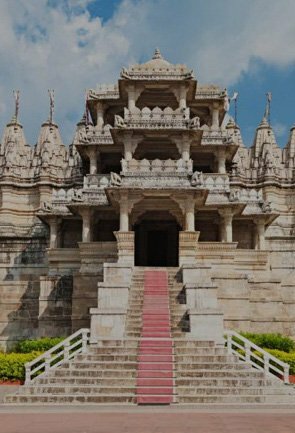 Early morning, check out from Kumbhalgarh hotel and embark on a drive to Ranakpur, which is famous for its temples dedicated to Tirthankara Adinatha. 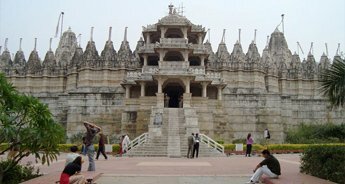 Overnight stay in the Ranakpur hotel. 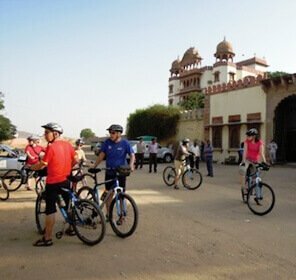 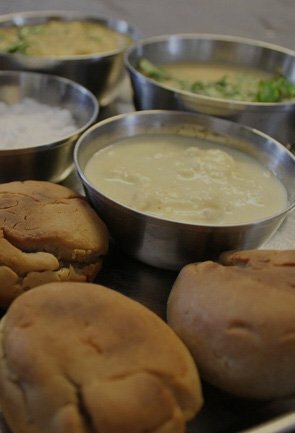 Post breakfast at the Ranakpur hotel, go back to Udaipur to board a train or flight for your journey onwards.